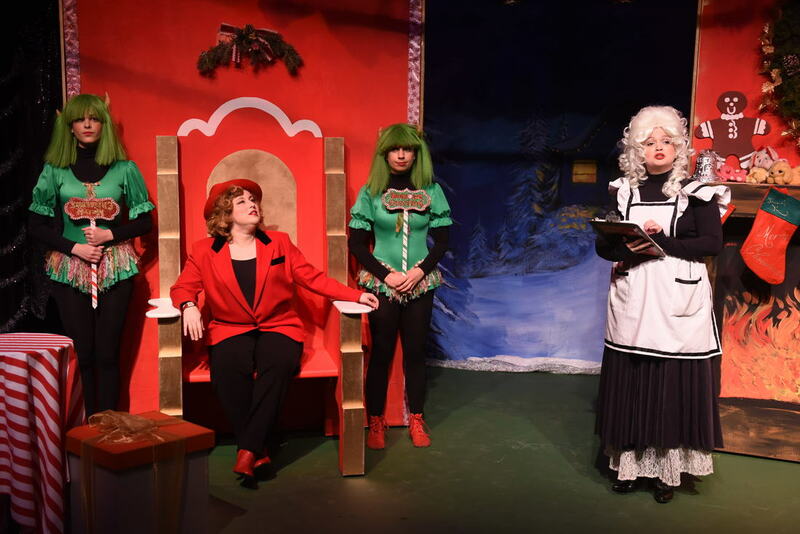 it's the Rudie-DeCarlo Family Theatre Musical Matinee favorite! 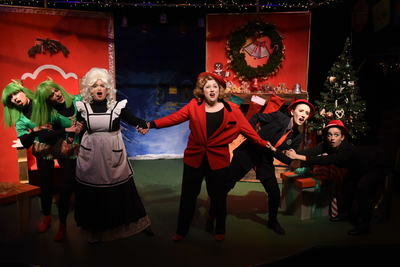 It's holiday time at the North Pole and everyone is in a tizzy – Santa has disappeared. Is he taking a vacation? Did the sleigh run out of spirits? Can Mrs. Claus keep the home fires burning and the toy shop churning until he can be found? ​ready and willing to “solve” the problem with a host of plans to make the holidays even more commercial than ever. 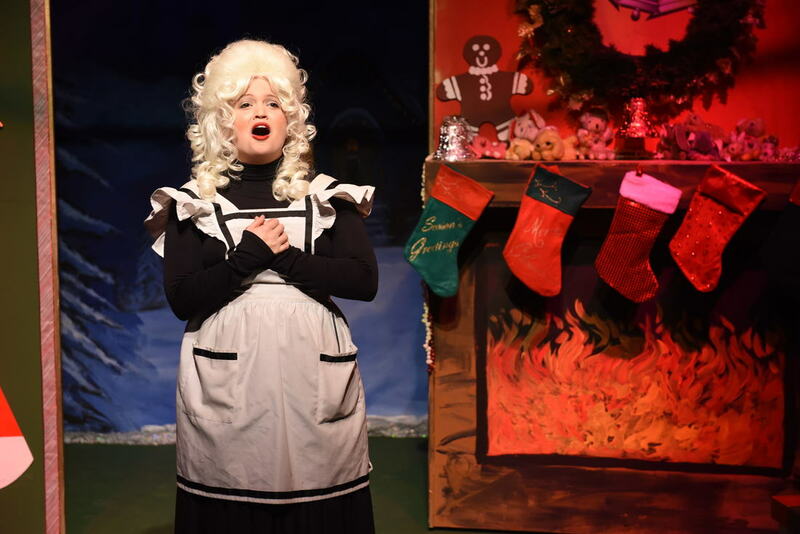 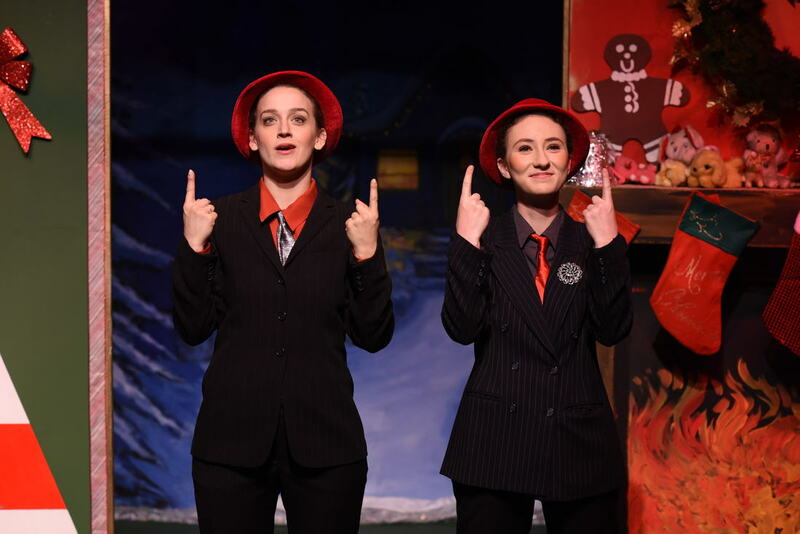 The good North Pole folk in this heart-warming Victorian yuletide musical almost succumb to these sinister hijinks, but, with the help of the audience, love and good cheer conquers all, leaving the way clear for still another happy holiday season! 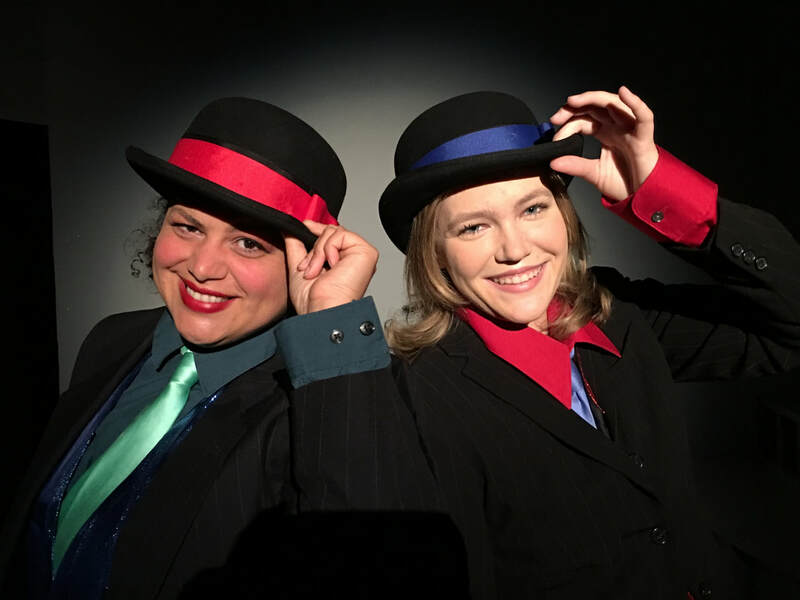 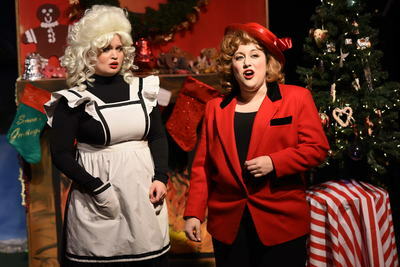 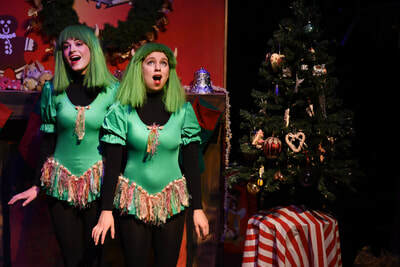 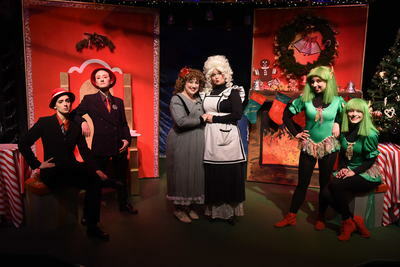 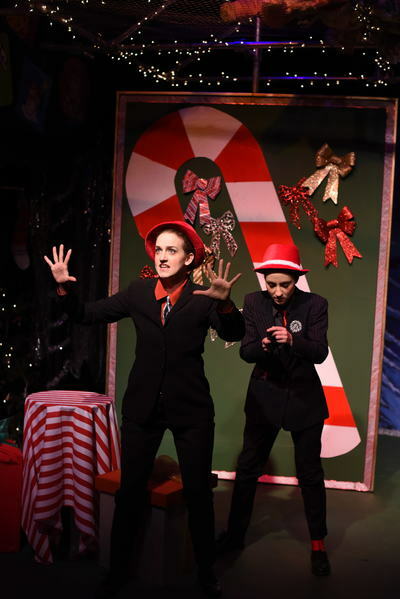 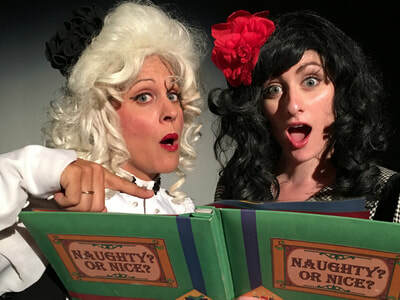 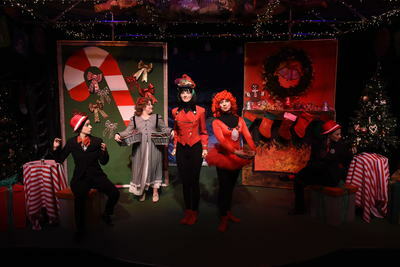 Complete with perky elves, zany inventors, toy soldiers and porcelain dolls, audiences boo the villain, cheer the heroine, and help to save the day in this delightful holiday event, perfect for the whole family! Great for family gatherings, birthdays and holiday parties, too!